Located just across the river from Manhattan at the crossroads of Downtown and Brownstone Brooklyn, the Brooklyn Cultural District provides residents unparalleled ease and quality of life. The area’s premier luxury development, The Ashland, is pictured here. 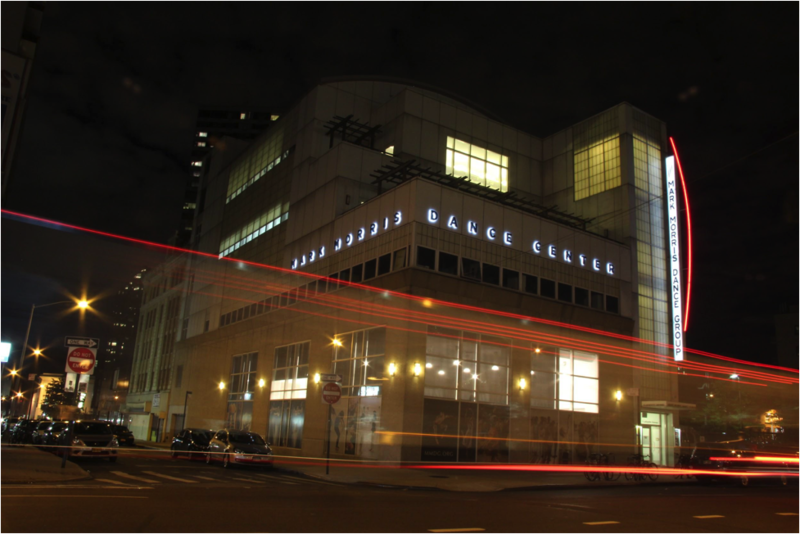 “After more than 30 years producing Off-Broadway theatre in Manhattan, Theatre for a New Audience opened its first home in the Brooklyn Cultural District in 2013. Our audience continues to grow in Brooklyn, and we love being part of the exciting mix of cultural organizations, residential development, restaurants, and other amenities that have combined to make the Cultural District a thrilling place to live, as well as a compelling destination,” says Dorothy Ryan, managing director of Theater for a New Audience. 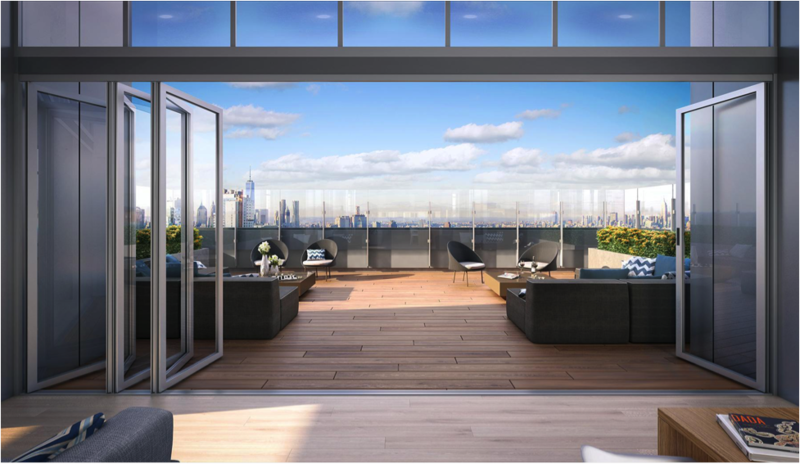 New Yorkers are already taking advantage of desirable living opportunities previously unavailable here such as The Ashland, the area’s most distinct luxury development from Gotham, which welcomed its first residents in early August and continues to lease for immediate occupancy. “We’re seeing people attracted by all the area has to offer, and delighted that they can live in the center of an exciting new neighborhood offering world class culture, beautiful parks, easy transit and the independent and boutique vibe Brooklyn is known for – and delighted by the fact that they now have access to easy, full service living in the midst of all this,” says David Picket, President of Gotham. It would seem that if you build it, they really will come, because restaurants, businesses big and small, and New Yorkers looking for the next great neighborhood to call home have been moving to the area. Read this Insider’s Guide to Living, Working and Playing in the Brooklyn Cultural District to find out why you should too! 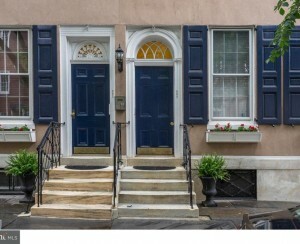 When considering a move to a new neighborhood, especially an emerging one, it’s important to think not only about where you will live, but what the area has to offer, the convenience of accessing the necessities of day to day living, and the general feel of the neighborhood personality. Being able to walk down the street for a fancy dinner on your birthday is nice, but getting the essentials for life with ease the other 364 days of the year counts for a lot, too. The Brooklyn Cultural District is that rare New York City neighborhood where residents can enjoy the quality of life that Brooklyn has become known for (eclectic boutiques in Fort Greene, the green space of Fort Greene Park, farmer’s markets and inventive cuisine, the unique and thought provoking arts and performance options), while also taking advantage of nearby transportation, shopping and entertainment centers. (Above) A major hub for both transportation and shopping, the Atlantic Terminal provides access to nine subway lines (2, 3, 4, 5, B, D, Q, N, R) as well as the Long Island Railroad. Several more lines stop nearby. Travel time to Grand Central Terminal is 30 minutes, and Wall Street and Union Square can be reached in 20 minutes. 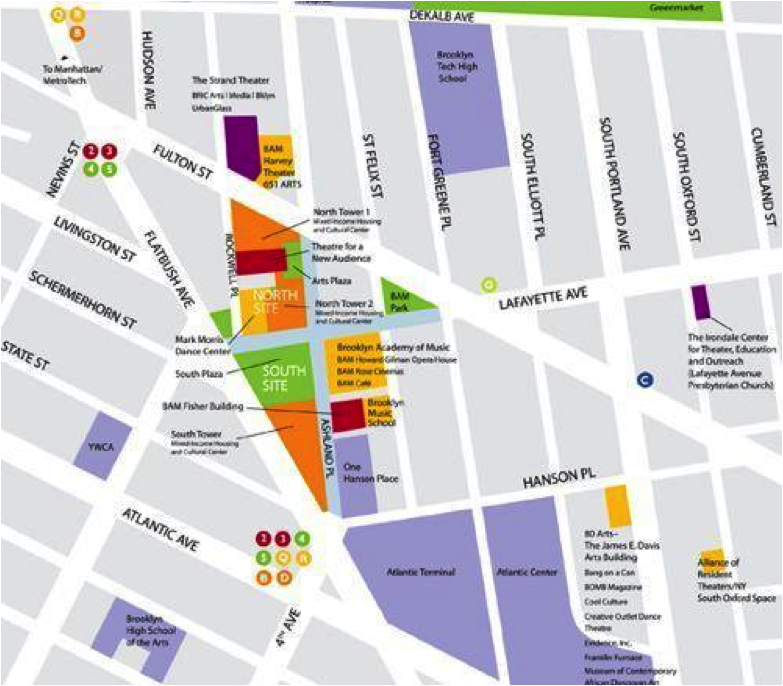 The Brooklyn Cultural District is one of the most bountiful neighborhoods in New York when it comes to public transportation options, with 11 subway lines serving the area. The 2, 3, 4, 5, N, R, B, Q and D are all at Atlantic Terminal, which also operates as a Long Island Railroad hub; the A and C stop at nearby Lafayette; and the G, which runs through Brooklyn and Queens, is at Fulton Street. The District’s prime location in the northernmost part of Brooklyn -- that’s also directly south of the southern tip of Manhattan -- uniquely positions it as an area where travel into the city or other parts of the borough can happen with equal ease and speed. Travel time via an express train to Grand Central is about 30 minutes, with getting to Union Square via the same train just under that; trips to both Wall Street and DUMBO can be as fast as 20 minutes.. Multiple bus lines traverse the area, such as the B57, which services Boerum Hill and Cobble Hill, the B61, which heads to Red Hook, (home to both independent shops and NYC’s IKEA location), as well as the south end of Prospect Park and the B63, which cuts down Fifth Avenue in Park Slope. (Above) Vendors from throughout the tri-state region sell fresh produce and more at the year-round greenmarket. Options for filling the pantry are plentiful and varied. 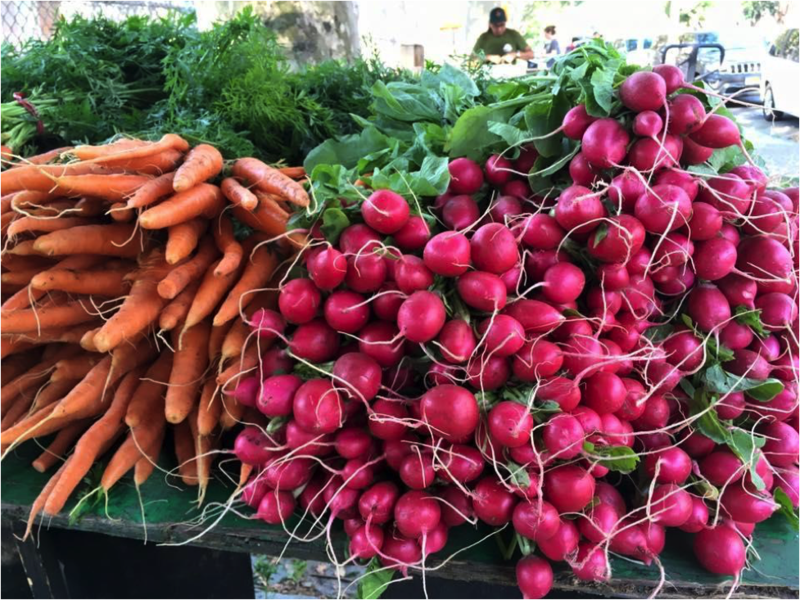 One of the most popular is the Fort Greene Park Greenmarket, which in addition to being a superb resource for fresh, local food, is an essential part of the neighborhood experience. Taking place every Saturday year round and located in the Southeast Corner of the park, the farmer’s market hosts vendors from throughout the tri-state region, selling micro greens, cheese, fresh seafood and sustainably-raised meat, as well as orchard fruit and even wine made from Long Island grapes. More than just a market, it also features live music and programming from local businesses such as Greenlight Bookstore, which held storytimes for kids this summer. (Above) The home to celebrated dining experience The Chef’s Table at Brooklyn Fare, the Schermerhorn Street supermarket stocks fresh produce, meat and seafood, natural and organic products and gourmet prepared foods. Many people have heard of Brooklyn Fare, thanks to its in-demand, and by all accounts, incredible dining experience, the Chef’s Table at Brooklyn Fare. (It’s rumored to be headed to Manhattan, but is currently the only three Michelin-starred restaurant in Brooklyn.) 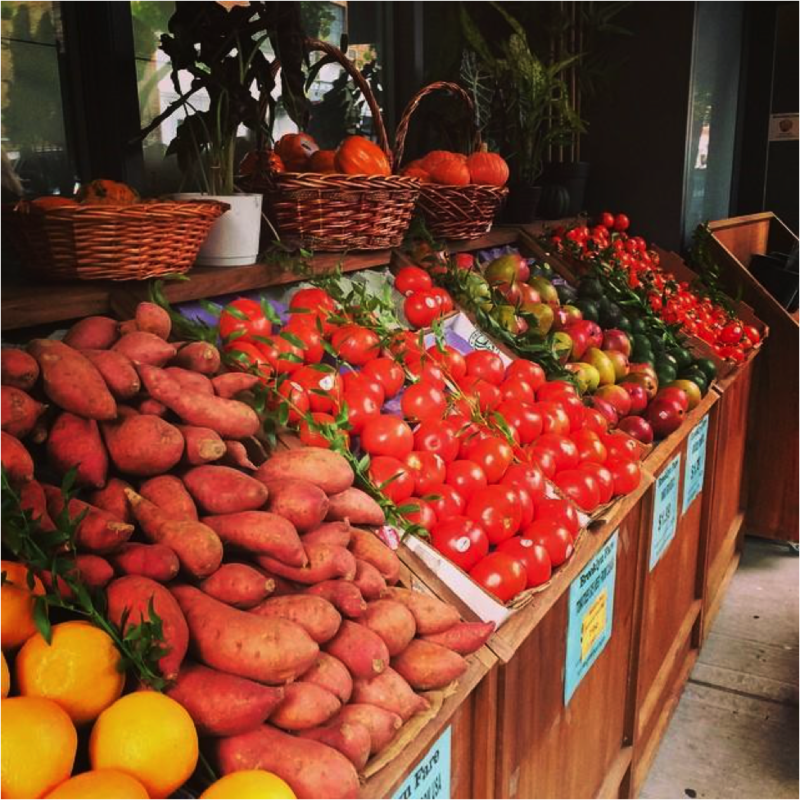 However, Brooklyn Fare is first and foremost a high-quality supermarket, selling local and organic produce, hard-to-find natural brands and delectable prepared foods. If “living the dream” to you means a Trader Joe’s is nearby, you’ll be happy to know the thrifty-gourmet chain not only operates a store in Cobble Hill, but will be opening its next NYC-area location in the new Fulton Mall development City Point next year. And while Brooklynites do love their Trader Joe’s, the lines at the grocer’s outposts in the borough don’t quite reach the insanity seen at TJ locations in Manhattan. Rounding out the full complement of convenient and varied grocery shopping options, a Stop & Shop supermarket anchors the Atlantic Terminal Mall. For those who aren’t up for cooking at all, there’s Gotham Market at The Ashland, scheduled to open this fall. 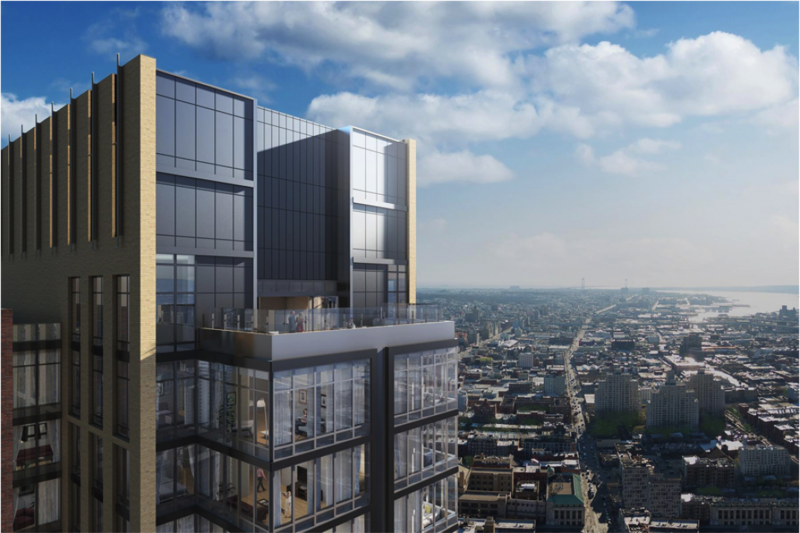 Located in the center of the cultural district, the 16,000-square-foot Brooklyn-based market will offer eight distinct dining and drinking venues at the base of the Gotham’s newest luxury building, The Ashland. (Residents of the 53-story luxury building will receive discounts at the Market, as well as at the sister food hall Gotham West Market in Hell’s Kitchen.) 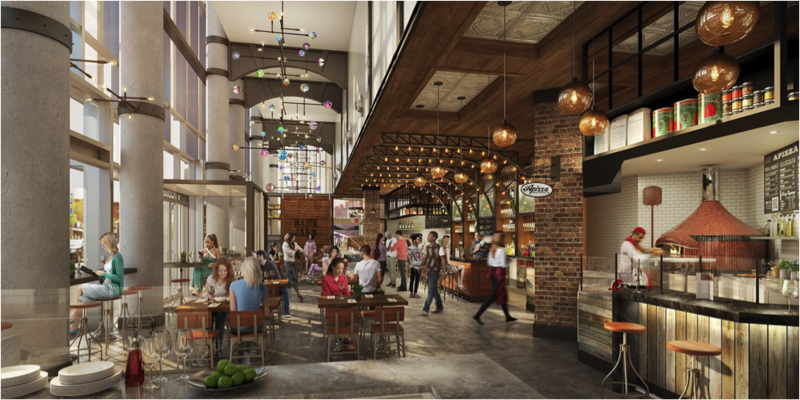 Gotham Market will include a pop-up space, which will feature a rotating selection of local chefs and restaurateurs throughout the year. In addition to providing multiple dining options, Gotham Market will also serve as a spot to relax, watch a game or grab a drink with friends. Like the people of the area itself, the Brooklyn Cultural District is home to an astonishingly eclectic array of architectural styles both residential and cultural/commercial. Within a radius of just a few blocks, a dynamic, inspiring — not to mention aesthetically-pleasing — mix of buildings can be found. 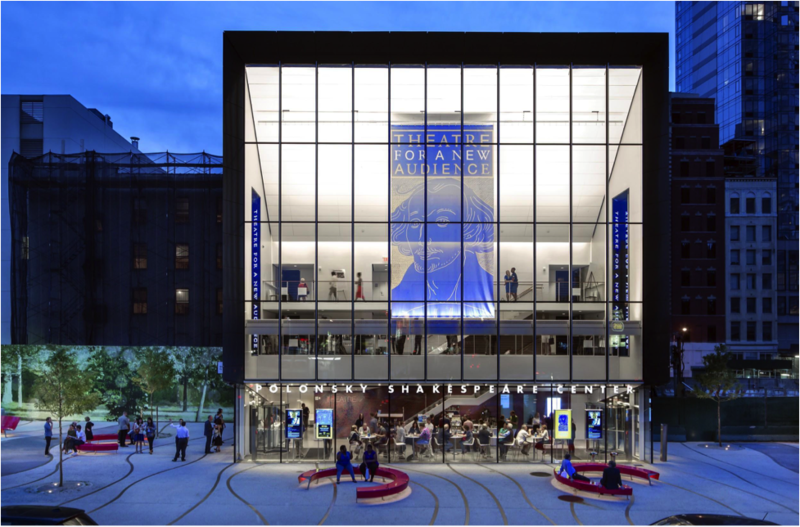 An anchor of the neighborhood, The Brooklyn Academy of Music’s Beaux Arts Peter Jay Sharp Building, built in 1908, faces off with the contemporary facades of fellow cultural district performance venues such as the glass-fronted Theater for a New Audience and the Mark Morris Dance Center. 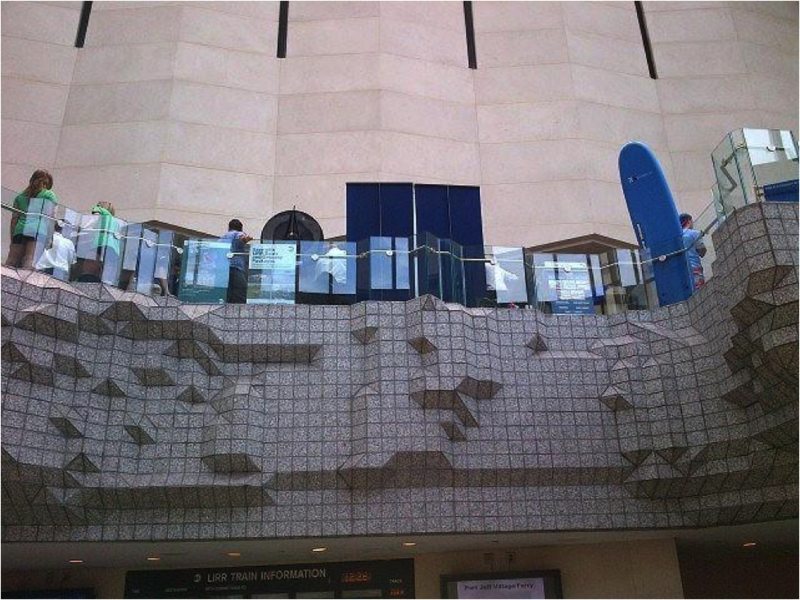 (Above) A new apartment at The Ashland. The building features no fee apartments from studios – three-bedrooms, with rents starting at $2,675 per month for a studio, ranging from $5,000 – 7,000 for two- and three-bedrooms. Residential housing ranges from regal Historic District brownstones and cozy apartments and studios, to chic, modern apartment buildings and jewel box single-family homes. 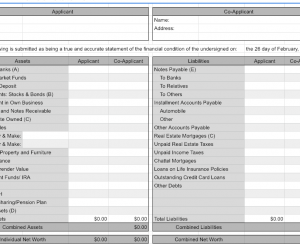 Rentals range from $2,050 on average for a studio, to $3,995 for a three-bedroom; the median sale price is $652,000 and median asking rent is $2,700. Rental apartment units here have historically been found within multi-family buildings or converted brownstones. However, as the desirability and livability of the neighborhood has become apparent, new living opportunities, such as apartments in full-service, luxury buildings have emerged. In addition to turn-key living and thoughtful design, these modern developments offer amenities never offered by independent landlords. (Above) Located on the 53rd-floor, the roof deck at The Ashland provides unparalleled 360-degree views of Manhattan and Brooklyn, the Statue of Liberty, Governors Island and more. At The Ashland, located at 250 Ashland Place, renters enjoy a 24-hour attended lobby, free bike storage, stroller parking, cold storage for grocery deliveries, and more. Those who sign up for the building’s impressive amenities package have access to a rooftop lounge and outdoor terrace, barbecue areas, a fitness center—including outdoor fitness terrace, demo kitchen, billiards room, special programming like movie screenings, wine tastings and chef demos, a concierge service, and even complimentary continental breakfast five days a week. Residents of the building also receive special access and programming from The Ashland’s cultural partners throughout the neighborhood. There are a variety of ways to work up a sweat here. 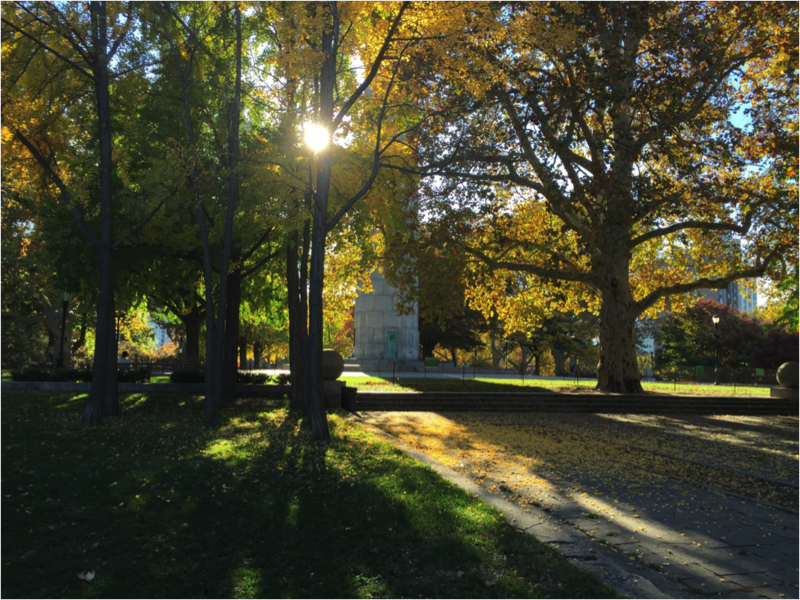 For low-tech, low-cost jogs in the open air, there’s Fort Greene park — which, for those who exercise with a canine friend, also has a dog run.Gyms run the gamut from basic to luxury. Crunch Fitness is located on Fulton; the Dodge YMCA is a straight shot down Atlantic towards downtown Brooklyn; and an Equinox is located on Joralemon in Brooklyn Heights. Multiple specialty studios for yoga, pilates, and barre abound in the area, and one of Brooklyn’s two Soulcycle outposts is in downtown Brooklyn. Finally, for the ultimate convenience, most of the new, full-service buildings in the area, including The Ashland, come with on-site gyms or fitness centers and some offer an array of classes. The area feeds both District 15 and 13 in New York City’s public school system. 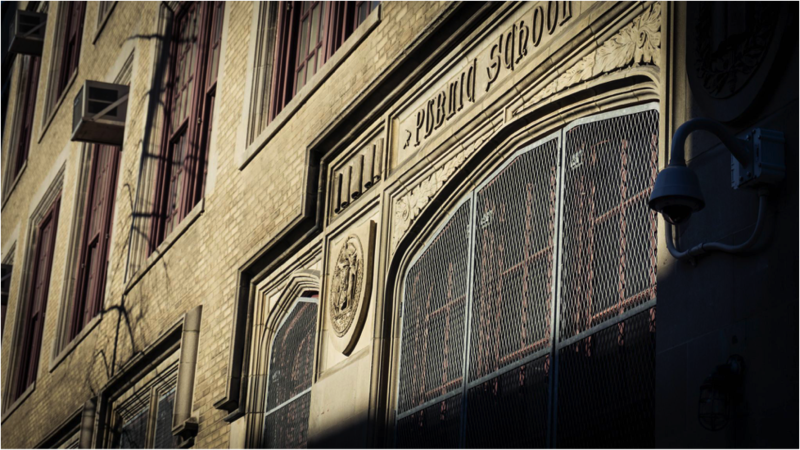 Zoned schools include the highly-rated P.S. 261 in Boerum Hill, as well as P.S. 38 The Pacific School in the same area, which is noted for its strong arts program, large facilities and gifted and talented program. New leadership at area schools, as well as the recent addition of unzoned and charter schools has expanded the selection of education options for families in the area. 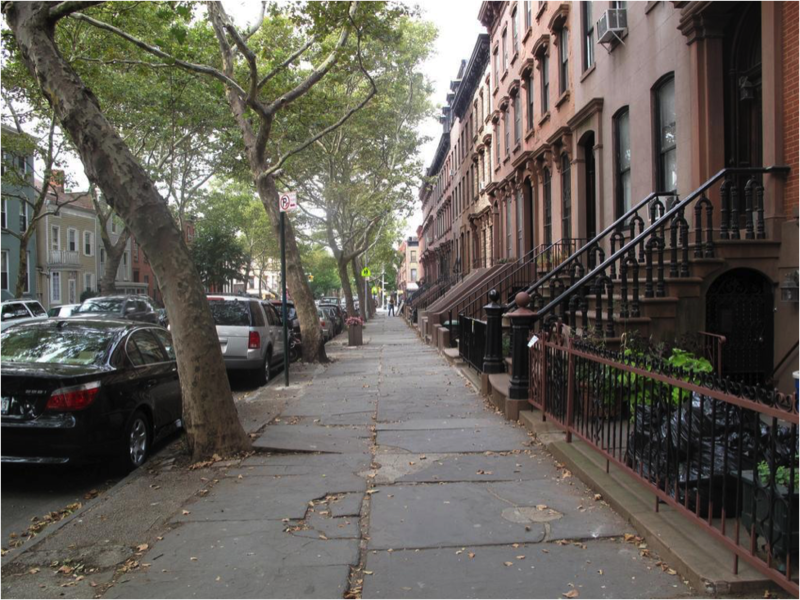 The neighborhood is also somewhat of a hotbed for progressive education, with private institutions such as the Brooklyn Waldorf School, the Greene Hill School, several Montessori schools, the acclaimed Brooklyn Friends School all nearby or easily reached. Neighboring Brooklyn Heights is home to elite private schools Saint Ann’s and Packer Collegiate Institute. The Insider’s Guide to the Brooklyn Cultural District is brought to you by The Ashland. 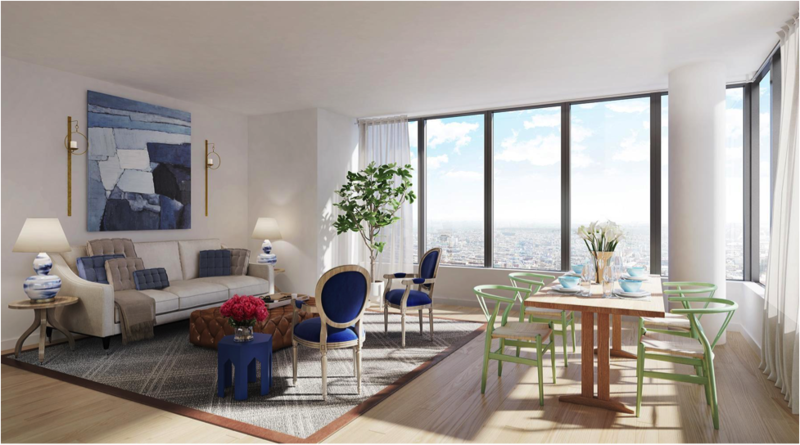 The Ashland is a full service residential building offering an inspiring amenity package, exemplary service, and unrivaled access to Brooklyn’s Cultural District and Fort Greene. The Ashland is now leasing Studio to 3 Bedroom homes for immediate availability.